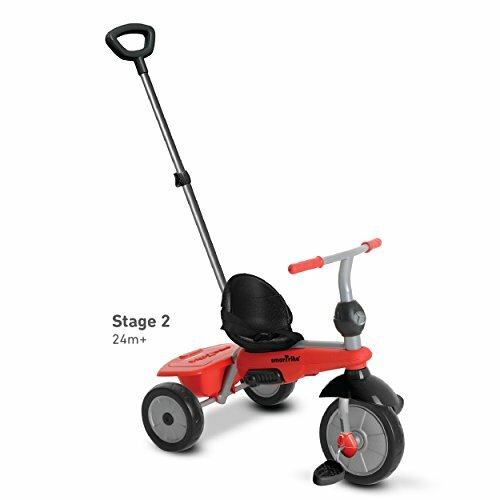 ​smarTrike’s innovative 3 in 1 Breeze tricycle is perfect for children aged 10 – 36 months. The Breeze moves with ease thanks to our Touch Steering technology and adapts to your child’s development throughout 3 stages. 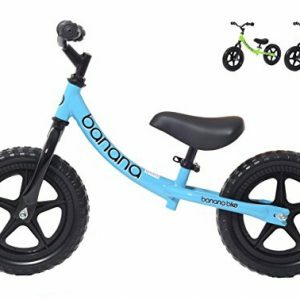 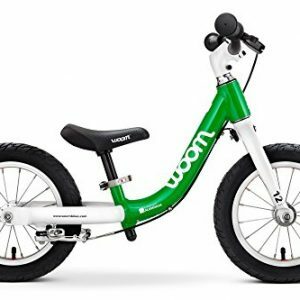 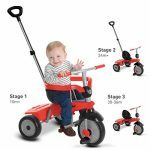 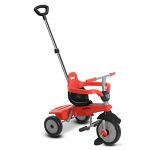 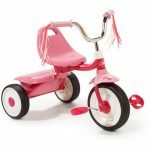 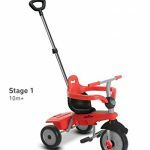 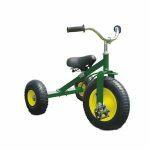 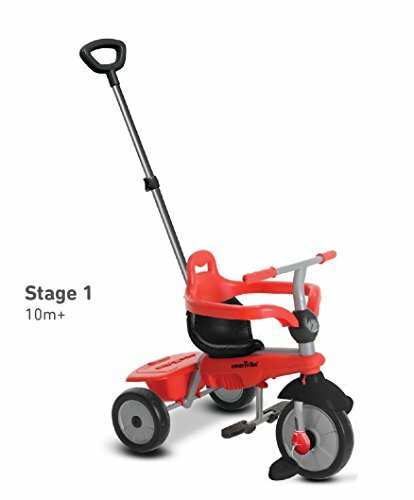 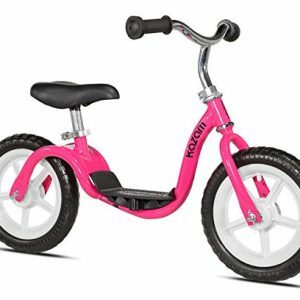 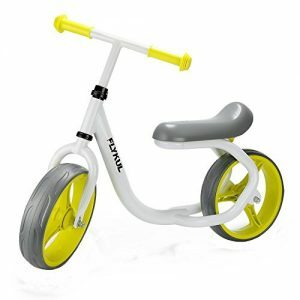 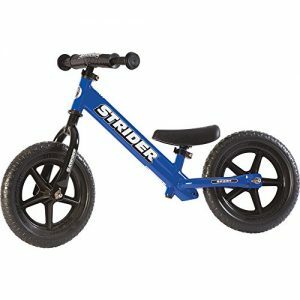 ​Equipped with a large front swivel wheel for precision turning, you and your little one can easily navigate all types of terrain.